PA Hire Kent Packages for hire in Kent and Nationwide. 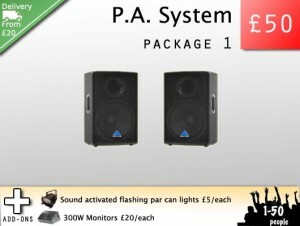 Listed below are PA Hire Packages for a variety of uses. 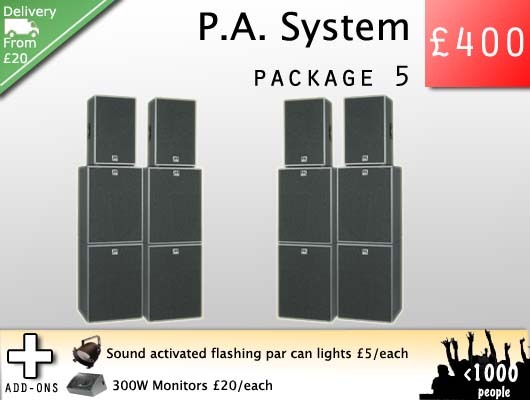 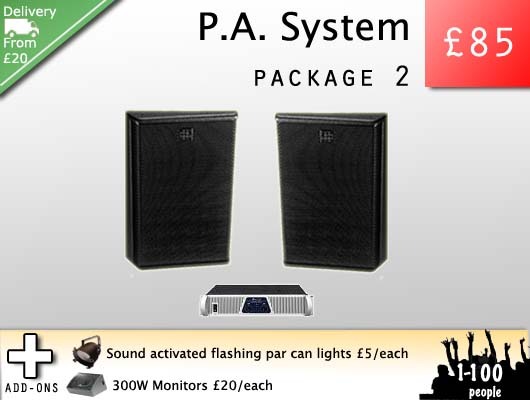 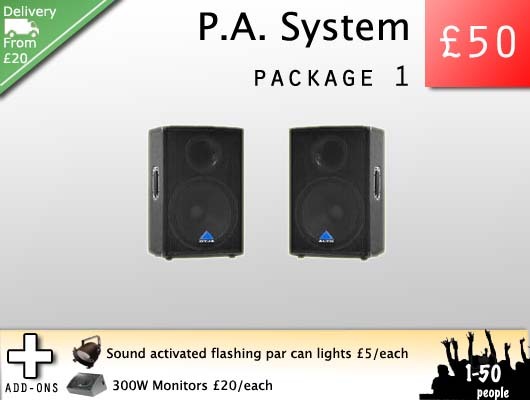 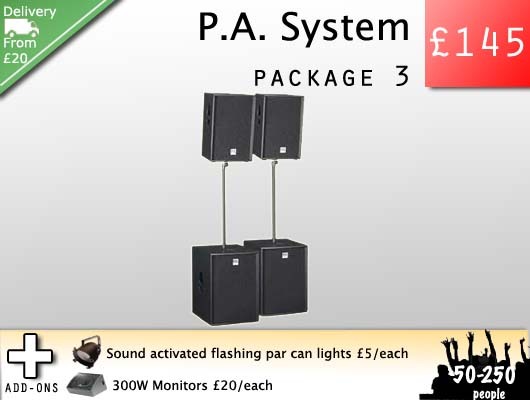 The rates quoted below for PA Systems hire do not include delivery or set-up but this can be arranged with little extra cost. PA systems hire from Logic Systems, HK and Nexo. Sound system Hire throughout Kent, the South-East and Nationwide. If you require full Live sound packages (mixers, mics etc.) look at our Band PA Packages section. 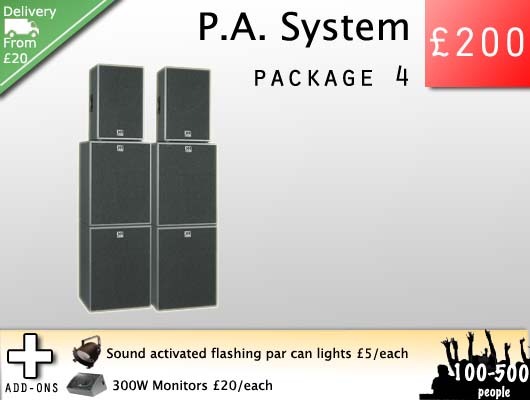 Looking for PA systems for Bands with Microphones, Mixing desks and Sound Engineers? 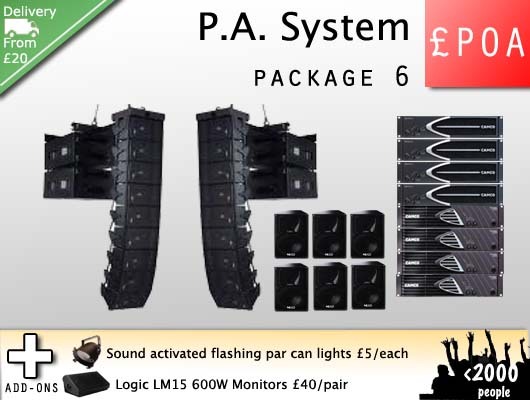 Look at our Live Sound Packages.